A Passion for Pasta celebrates not only the 20 diverse regions of Italy but also the classic pasta that hails from each of these regions. 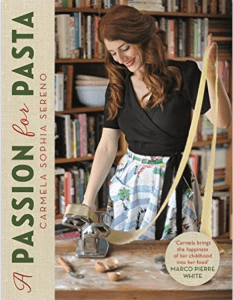 It will give you the chance to remember your distant or most recent holiday to Italy whilst falling in love with new dishes or even to demystify the simplicity of the perfect Carbonara or Bolognese sugo. 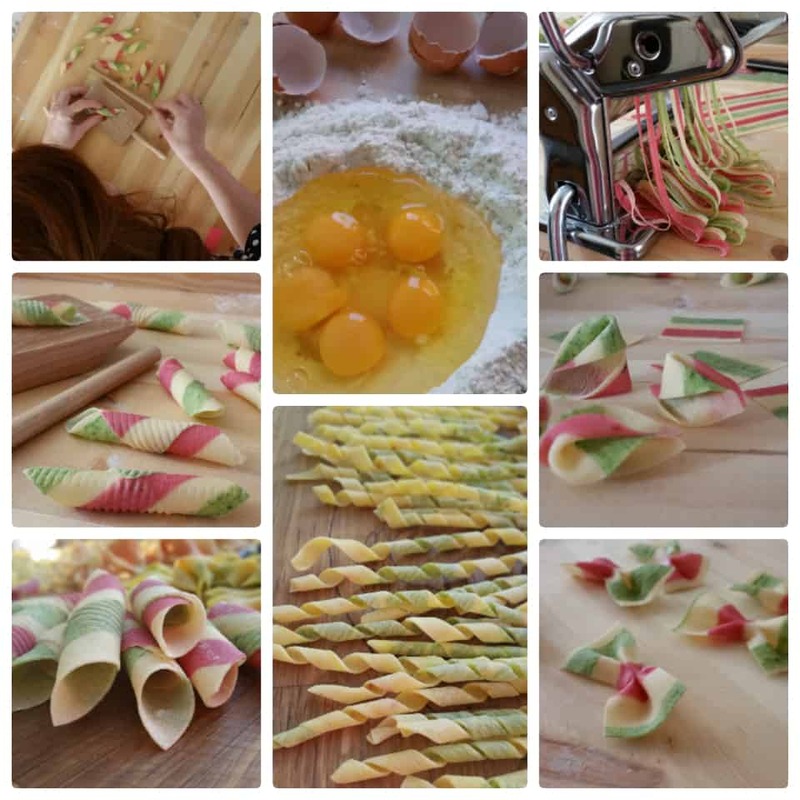 Within there are 20 chapters , one chapter for each region along with how to make pasta shapes by hand that are both unfilled, filled and not forgetting my beautiful technically challenged coloured pasta. If I can make pasta then I assure you, so can you. My mind is constantly buzzing, awake and active, it never seems to fully sleep or switch off no matter what I try to do. So to try and help my minds constant activity and somewhat nonsense I have popped a note pad and pen on my bedside table. The pad and pen is very old school I know but it’s for me to jot down ideas before bed, through the night if needed and also in the morning as my eyes open, and if i’m honest it’s starting to work, hooray! This is how my journey through ‘A Passion for Pasta‘ began. So many ideas 24 hours a day many that I knew would work but also so many I know that simply wouldn’t. But with this beautiful book I feel that those lost thoughts, ideas or lightweight dreams were jotted down and left for me to perfect and finally publish. 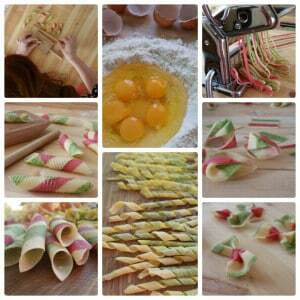 So what’ your favourite pasta dish? I wonder if my book will change your mind? It’s time to try something new, whilst experiencing dishes from the Northern top to the Southern toe of Italy.